It is important to understand what is generally included and excluded in a building inspection service. 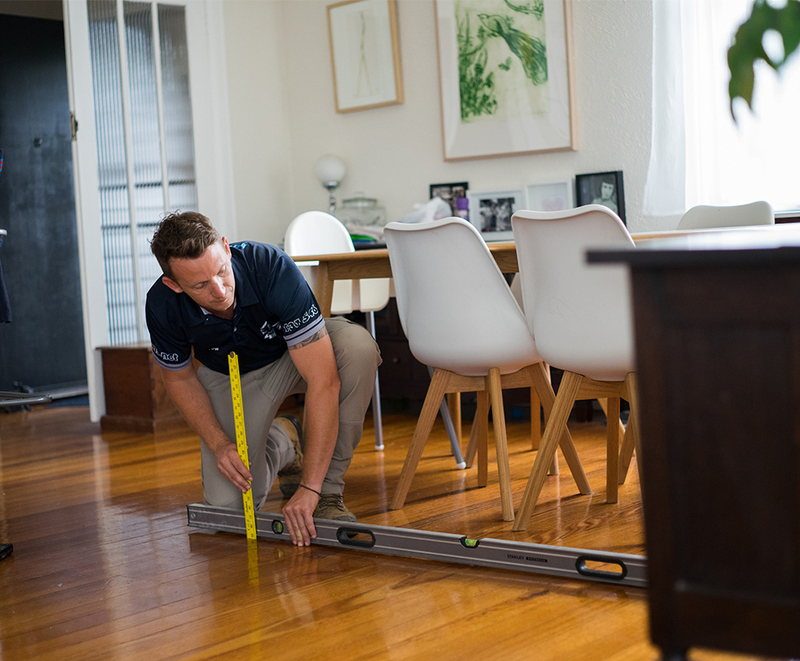 Jim’s Building Inspections work hard to understand what type of property you are purchasing. Jim’s Building Inspections offers packages of building inspections that will help ensure you have all the information you need to make a decision. It is important that you are aware of the Ins and Outs of standard building inspections. 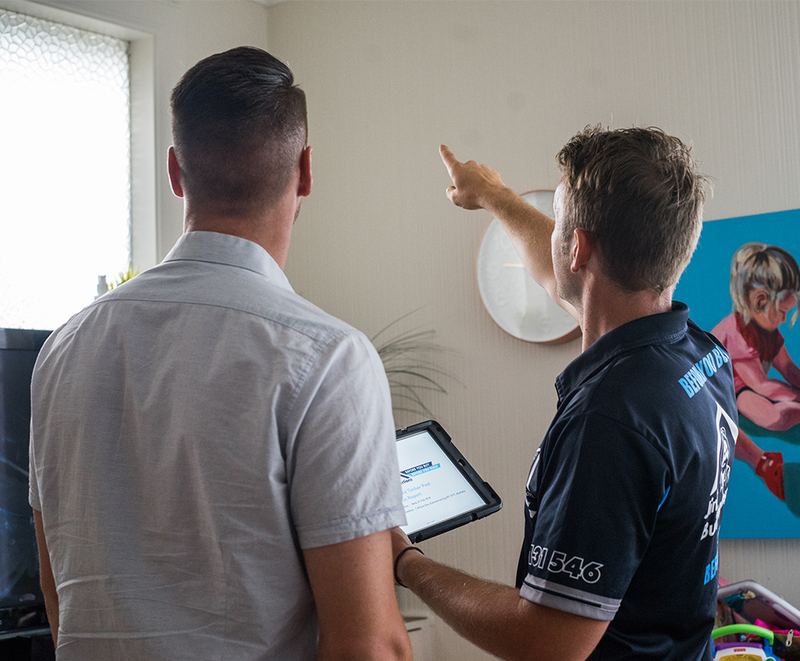 The ins and outs of building inspections are set by the New Zealand Standard NZS4306. Most companies and inspectors follow this building inspection standard as a means of ensuring the quality and consistency of their reporting. However you need to be aware of the ‘Ins and Outs’ of this Standard to ensure you know what is included and excluded from your Standard Building Inspection Report. Keep in mind our other inspection services which allow you to put the Outs back In! The bits we can see; we need about 600mm clearance under floors and around objects to safely inspect. Too High? Over 3m it won’t be inspected, unless you make prior arrangements for secured ladders and fall prevention devices. Minor defects Any item requiring regular repairs and maintenance which is common to homes of a similar age or type. Compliance with Building Regulations, any Act, ordinance, local laws or by-laws. Major defects Any internal or external primary load bearing building element which seriously affects the structural integrity of the property. Assessments of buildings under construction. Urgent Safety Hazards A defect of sufficient degree where repairs need to be carried out without undue delay to avoid: unsafe conditions or further substantial deterioration of the property or where it’s no longer fit for use. Explanation or investigations of titles, ownership matters, easements, covenants, restrictions, zoning and other legal issues. Subjective and objective opinion A report includes objective observations and some subjective statements of opinion. From time to time different building inspectors may come to different conclusions about the type and degree of defects. Common or adjacent property in strata or company title units. You should get additional advice about what you will be required to pay the body corporate for maintenance of common areas. Comparison to a building of a similar age and type. Identification of unauthorised or non-compliant building work. Worried about the Ins and Outs? Add on the other services we provide to meet your specific needs e.g: plumbing, gas, electrical, termite, pool fence, asbestos or invasive inspections etc. WHAT’S INVOLVED IN A BUILDING INSPECTION? Is your house cracking up?